The fast-food giant told the The Wall Street Journal that it is looking at moving away from a single global media agency. Instead, it would select a number of local agencies. 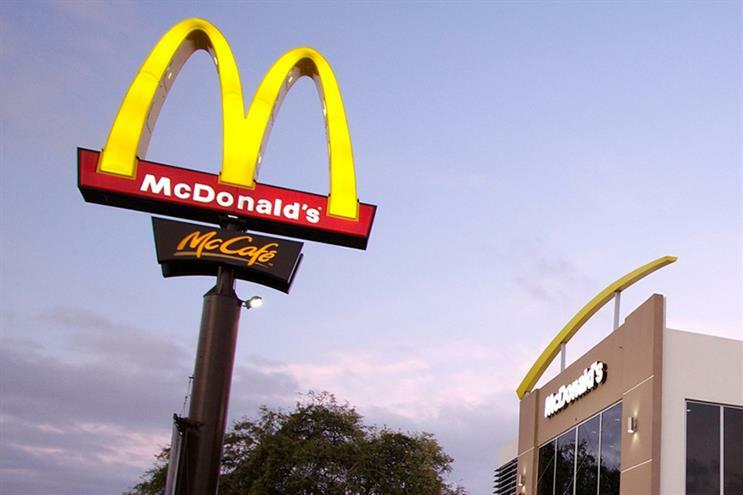 It is the first formal media review that McDonald's has held in 14 years after Omnicom's OMD won the business. OMD is repitching for the business, for which all the major advertising companies' media agencies are expected to compete. That coincided with the launch in 2003 of the global "I'm lovin' it" campaign, created by Omnicom stablemate DDB, that featured global brand spokesman Justin Timberlake launch a song that was used as a jingle in TV spots. The "I'm lovin' it" slogan is still used today. The review comes after McDonald's hired Bob Rupczynski in March as vice-president of global media and customer relationship management. Rupczynski told The Journal that the goal of the review was not to drive down agency fees and was about ensuring best service. A McDonald's spokeswoman said: "As part of our journey to build a better McDonald’s we are striving to make our marketing dollars work harder – through more efficient media spending and better connections with our customers. "This week we are embarking on our first formal global media review in more than a decade as we aim to move from a single global media agency to a small roster of preferred agency brands, with the intention of ensuring best-in-class media services and capabilities for all of our markets. Our long-term relationship with OMD remains strong, and they will be participating in this process."